February 14, 2018 (HOUSTON, TX) – Houston-based commercial real estate firm, Boxer Property, announced its agreement with a third party client to lease and manage office space at Devon Office Park, located at 17300 El Camino Real in the Clear Lake area of Houston, TX. The property features 26,735 square feet of office space for lease for medical and professional clients. Situated at the intersection of East Medical Center Blvd and El Camino Real, Devon Office Park offers high visibility with its corner location and easy access to I-45, Hwy 3 and Hwy 146. 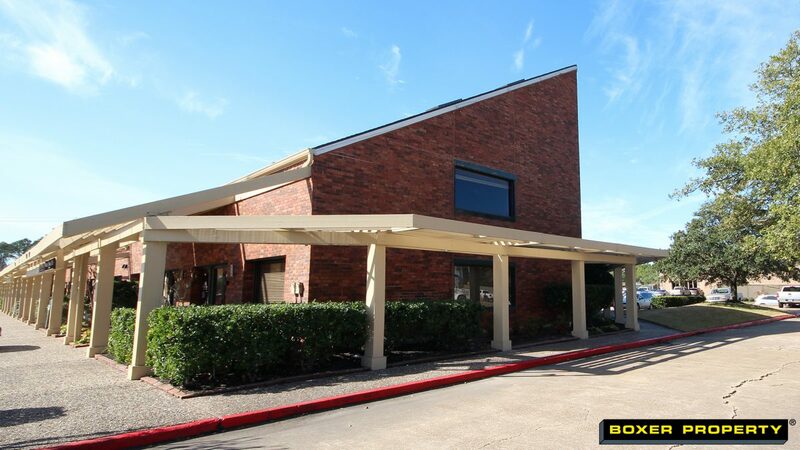 17300 El Camino Real is in close proximity to the Clear Lake Regional Medical Center and NASA Johnson Space Center. The property is nearby a myriad of retail and dining options including Baybrook Mall, HEB, The Egg & I, Chuy’s and LongHorn Steakhouse. Next Next post: Boxer Property Secures Long-Term Lease Extension with TIBCO Software Inc.